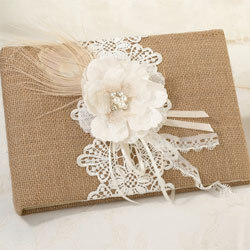 Wedding accessories are an important part of your wedding ceremony, reception and all pre/post wedding events. 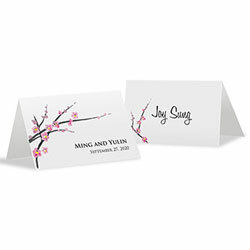 They can add a touch of elegance, a hint of fun and pull together your wedding theme. 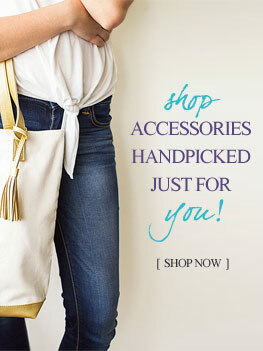 With so many great accessories to chose from we’re not surprised that you may have questions. So we have put together some helpful articles to use for planning all the details along with trendy color palettes for inspiration. Happy Planning! 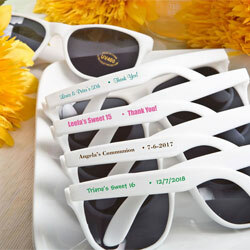 Find helpful info including ideas for the wedding reception, ceremony, favors, gift giving and more. 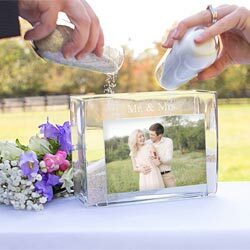 Wedding Ceremony Ideas: Couples are always looking for ways to create a personal and unique wedding ceremony. Having the right décor and accessories sets the tone and atmosphere for the day. We broke down all the essentials within the ceremony and offered tips and ideas on how to let your personality shine and allow your wedding to be all you have imagined. Wedding Reception Ideas: Create an atmosphere for your reception that is both unique and true to your personal style. Are you using a theme or creating a distinctive color palette? However you decide, you’ll find there are so many creative ways to accessorize your reception and create the perfect place to celebrate with family and friends. Tips & Advice for Brides: You’ve dreamt about being one since you were a little girl…problem is now you are one and you don’t know what to do! 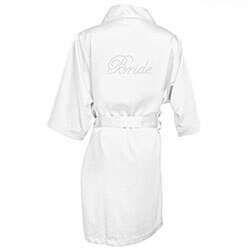 First take a deep breath, you’re a bride, be sure to enjoy all the moments that come with being a bride. 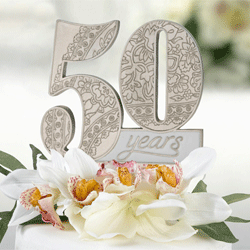 Planning a wedding is fun, exciting, memorable and yes…stressful! We offer brides-to-be some helpful tips and advice on the do’s and don’ts of planning a wedding and being a bride. 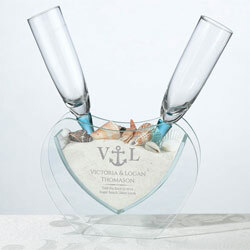 Wedding Gifts & Ideas: Giving a gift is a small token of your appreciation for their participation in your wedding day. 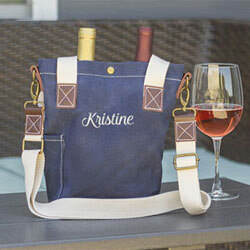 A personalized gift makes a great thank you and a wonderful keepsake. 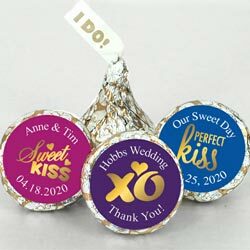 Wedding Favor Ideas: Wedding favors are not required - but are a great way to say "Thank You" to your guests. 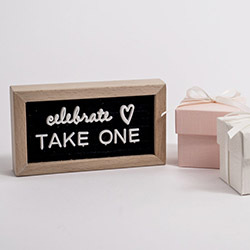 This small token of appreciation doesn't have to be almonds or potpourri! 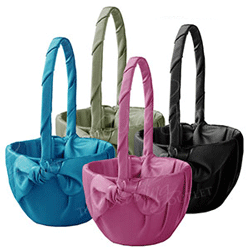 Nowadays the modern bride is selecting favors that are useful and can be used by the recipient. Be inspired to create a one of a kind wedding! 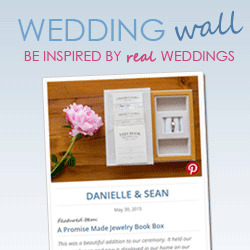 Enjoy inspiration boards, newsletter tips & trends and blog about all things wedding! 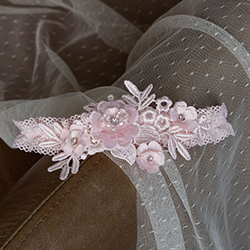 Wedding Newsletter - be the first to know about top selling accessories and ideas for your ceremony, reception and bridal party. 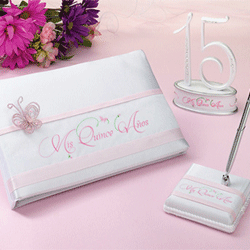 Not only does The Wedding Outlet offer thousands of wedding accessories at the lowest price available, but we also offer pertinent wedding planning information throughout our site and through our newsletter. 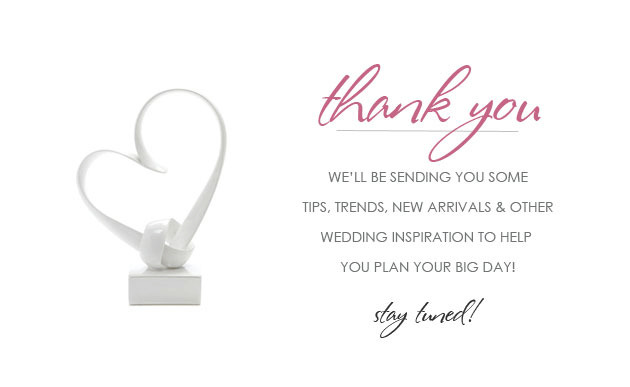 Through our e-newsletter, you'll learn about top selling wedding accessories and ideas for your wedding ceremony, reception and bridal party, PLUS helpful information that will help make your wedding planning easier. 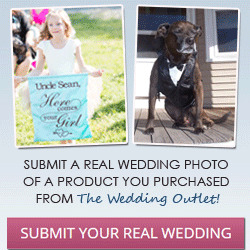 Wedding Rumors Blog - thoughts and musing about all things weddings! We’ve been working on weddings for over 10 years now and needed an “unofficial” forum for expressing our ideas and thoughts. We spend lots of time discussing just about everything concerning weddings - find creative inspiration boards, DIY wedding projects, popular wedding accessories, real weddings, vendor spotlights and fantastic giveaways!